As the sun sets and disappears over the horizon; and the blanket of darkness slowly descent upon us that does not mean your dive time is over. If you have Night Dive Specialty under your belt to better equip your for night diving adventure, it’s time to gear up and explore the house reef in the darkness. 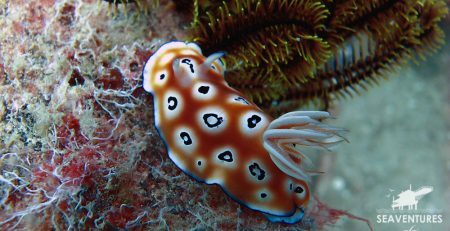 Known as one of the best spots to do night dive in Mabul / Kapalai area, you will be amazed with the marine life diversity that you will encounter at Seaventures House Reef. You might think that you have seen it all during the day, however the scene changes as the day creatures retire for the evening, and the nocturnal marine animals comes out and play under the glow of your dive light. 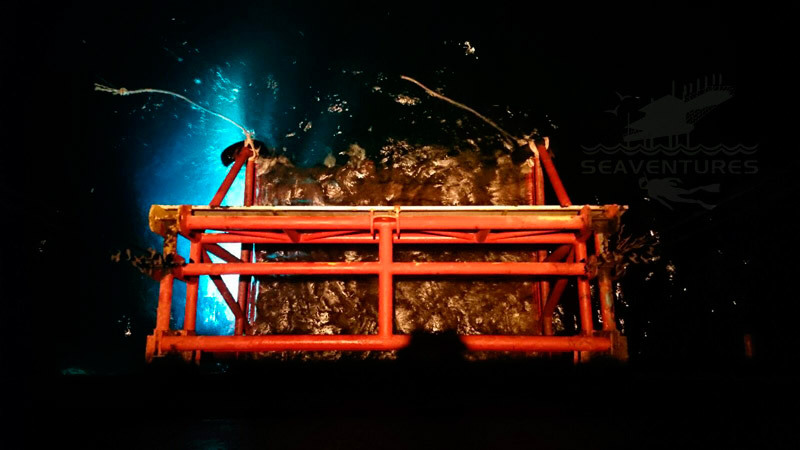 Experiencing the mystery and allure of diving in the darkness comes with additional hazards. Therefore it is very important that you stay close with your buddy. 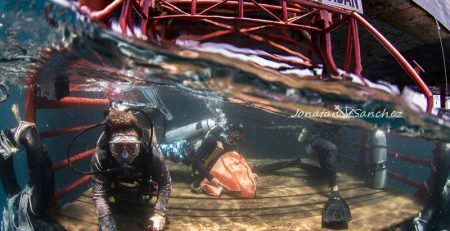 All the skills that you learned during your PADI Night Diver Specialty Course will have to be applied. 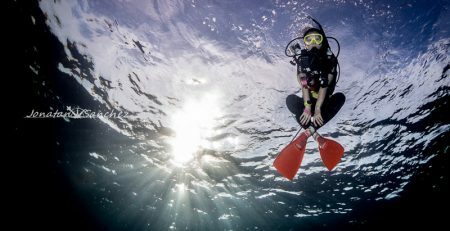 Be sure that you are well versed with the light handling and communication techniques especially, or have a refresher on night dive techniques before dropping into the water if you have not done any night dive for a long time. Weather and water condition permitting, last jump for the night dive into Seaventures House Reef is at 1830 hours, and all divers must be up by 1930 hours. 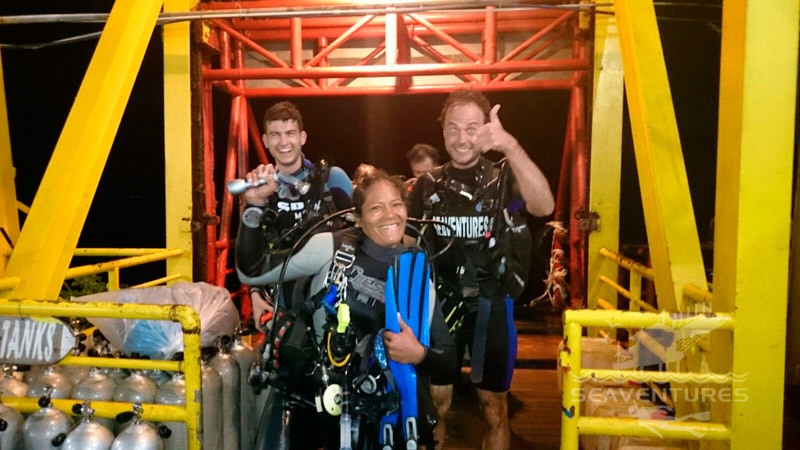 If you are keen on getting your Night Dive Specialty, contact us for more information or you can ask our Instructors if you are already at the Rig on how to get yours.